Awww, Valentine’s Day! You either love it or you hate it. I have always been in the former camp. 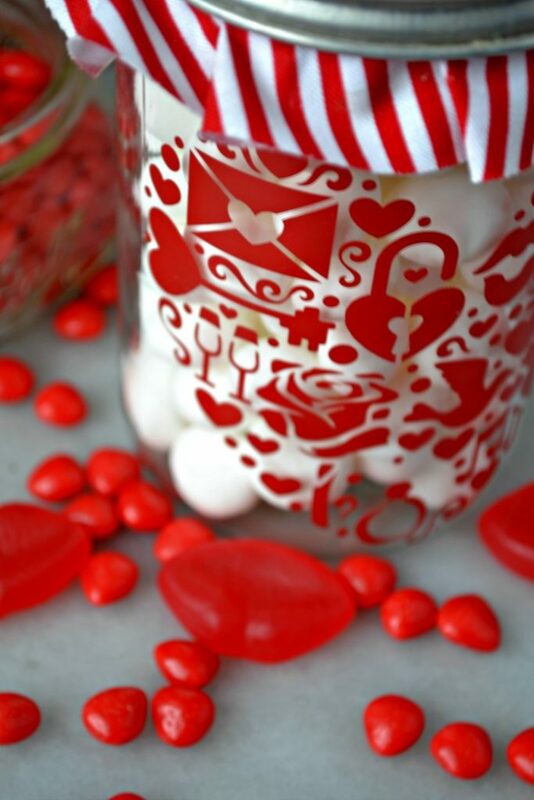 One of my earliest memories of Valentine’s Day involves sweet treats so I decided to make a Valentine Treat Jar! 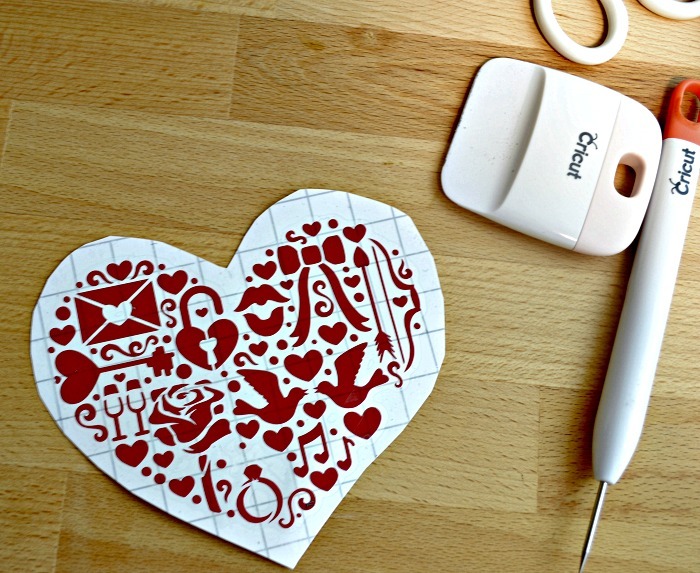 Do you remember being in grade school and hanging up a Valentine “mailbox” and hoping you got loads of Valentine’s? I have no doubt I am aging myself because I can imagine that isn’t even a thing anymore, but Valentine’s Day in grade one will always be one of my fondest memories of grade school! Mrs. Halaiko was my grade 1 teacher. A lovely, happy woman with the best salt and pepper bouffant hairdo you ever did see. Never a hair out of place! She was so friendly and all the students loved her. The best thing about Mrs. Halaiko was that she and her husband owned Mr. Donut! Now, remember this was way back in 1971 so at that time there weren’t donut stores on every corner, and donuts were definitely a treat. Mrs. Halaiko would bring in the day old donuts whenever we had a class party, and Valentine’s day was no exception! For a 6 year old it didn’t get any better than a big fat envelope of Valentine’s from all your classmates and a huge tray of donuts! I have no doubt fond memories like this are why I have always loved Valentine’s Day. Well, that and the fact that the Mr. and I are celebrating our 37th Valentine’s Day together so there has never been a shortage of flowers and candy through the years! 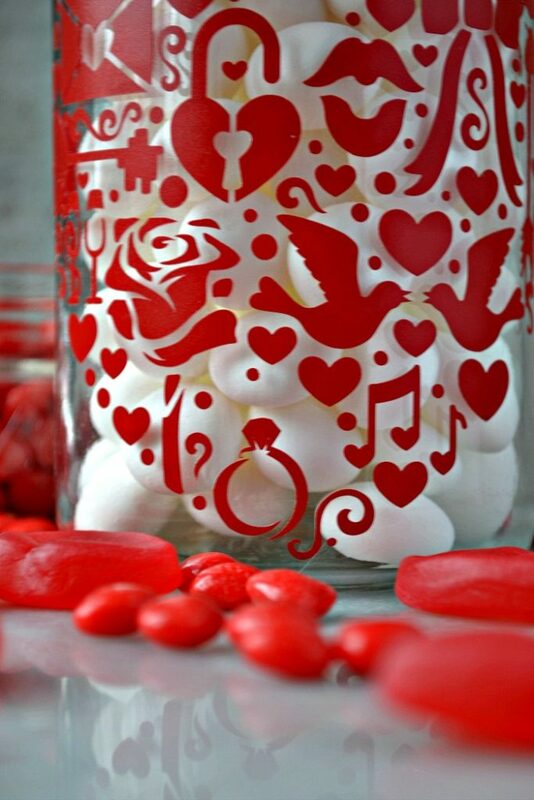 There are so many Valentine Ball jar ideas out there and today I am joining 6 other bloggers as we share our own! 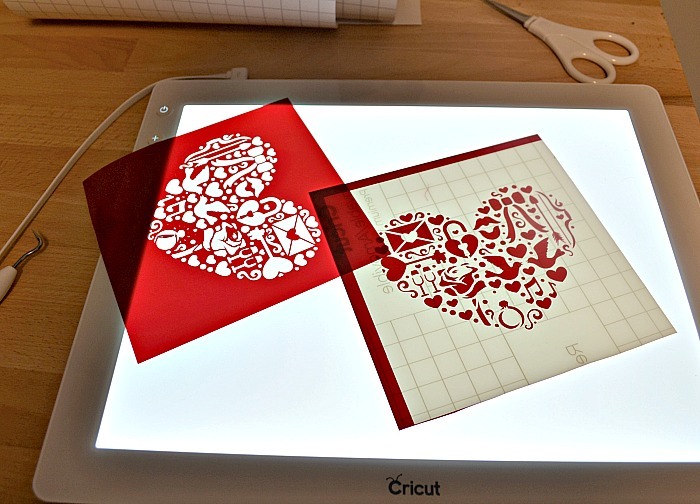 I used my Cricut Maker and modified this ready-to-make design project simply by deleting all the images except one and cut that image out of removable vinyl! 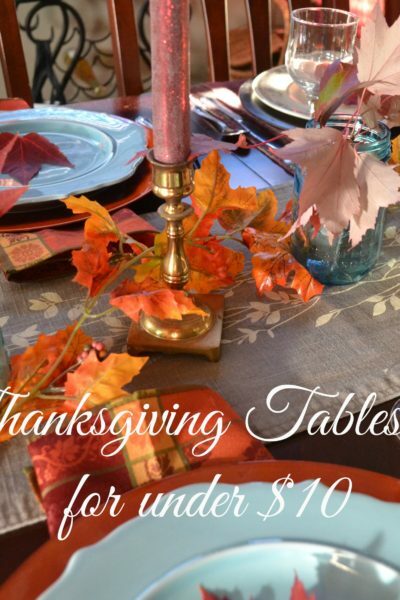 I wanted to use removable vinyl because the jar I used is a favorite that I use often to store spices and nuts in, but it was the perfect size for this project. Plus, I love the wide dinged up ring. Paired with the striped fabric I think it has a real old fashioned candy store feel! 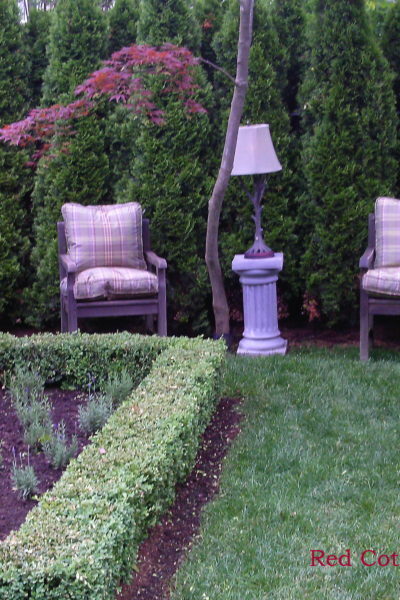 After I customized the project in design space, since the weeding required was quite intricate, I used my Cricut Bright Pad to make it easier to see all the little cuts. I weeded it completely opposite of the way the design was originally intended, leaving the design behind on the backing and then using transfer tape to transfer it to the jar! I also used the Cricut Maker fitted with the rotary blade to cut red and white striped fabric to cover the lid. I could never cut a perfect circle freehand! 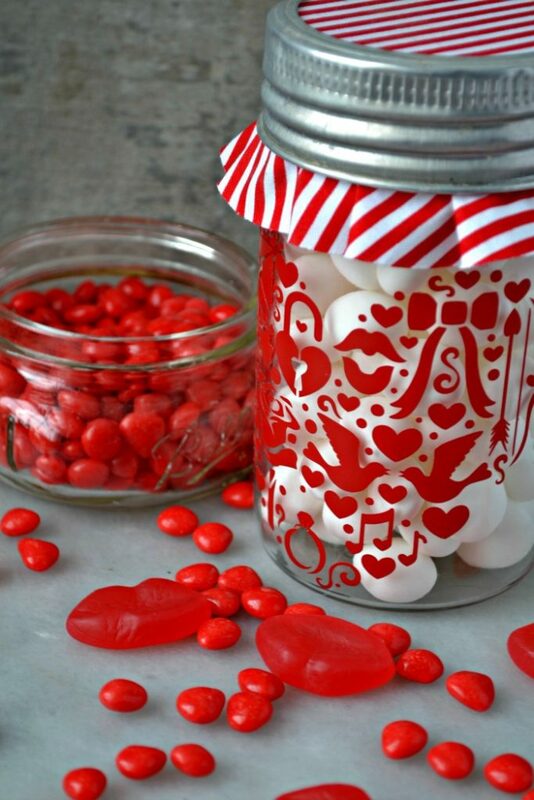 I filled the jar with white scotch mints, which add a nice contrast against the red vinyl “subway art” heart. I hope you have enjoyed my little walk down memory lane! 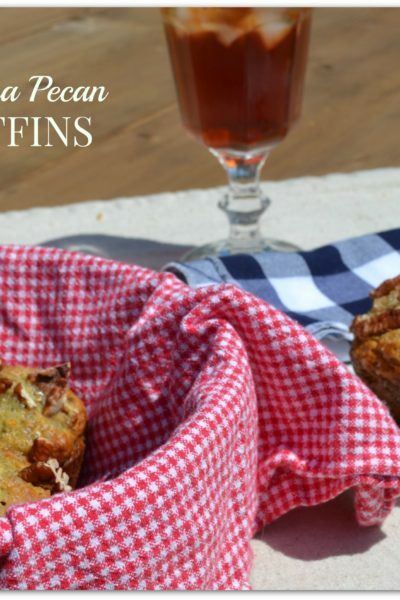 And, if sweet treats are a favorite, you might like this Valentine Cupcake idea too! 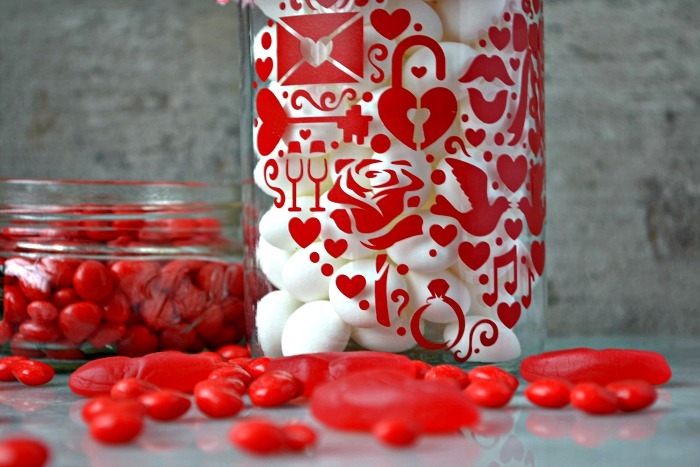 Now, on to check out all the other Valentine Mason Jar ideas. And, really great ideas they are! Oh my gosh what a great story from first grade. Donuts were definitely a treat back in the day! Ours was the local candy shop. I was Joy Lynn’s candies. I am from Paradise, CA and it recently burned in the fire and I am soooo sad about it. Anyway, your project is so cute. I love that design you cut and to use the removable vinyl was very smart! It looks very festive. Thank so much Michelle! How sad that local candy shop burned down 🙁 Mrs. Halaiko’s donut shop stayed in business for many years, but sadly when the retired the business closed! I am jealous of your bright pad! 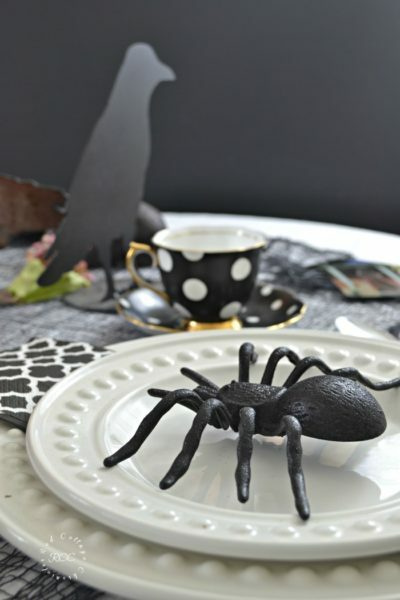 This is so cute I can’t believe you once said you weren’t crafty. You blew this out of the park. Your grade 1 Valentine’s day sounds pretty amazing, such a fun memory! 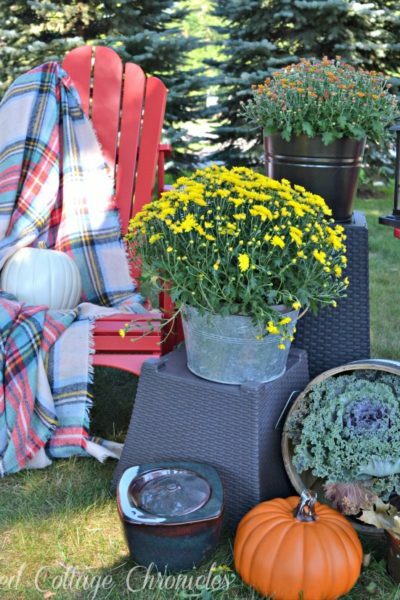 I always loved putting out my mailbox as a kid then pouring over the notes and treats at home. 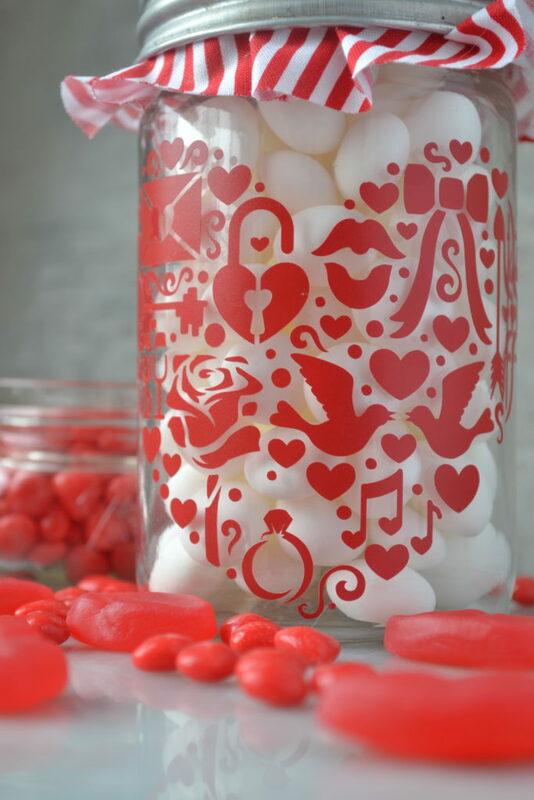 Love the detail on this jar, it’s the perfect way to hold candy. This came out great Maureen! I love the cool design!